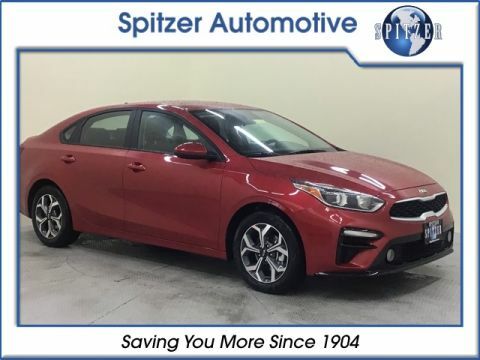 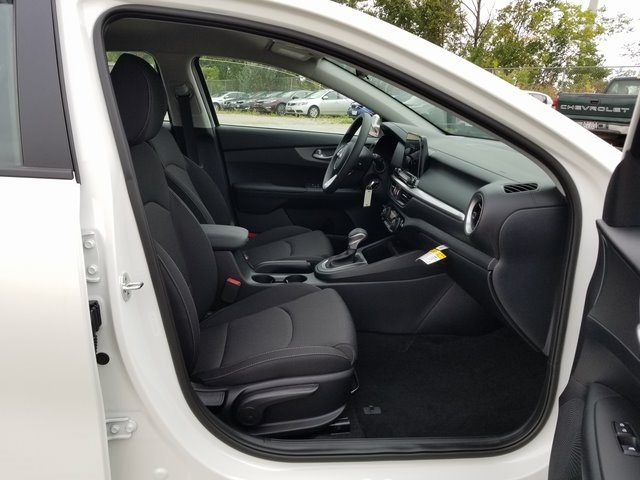 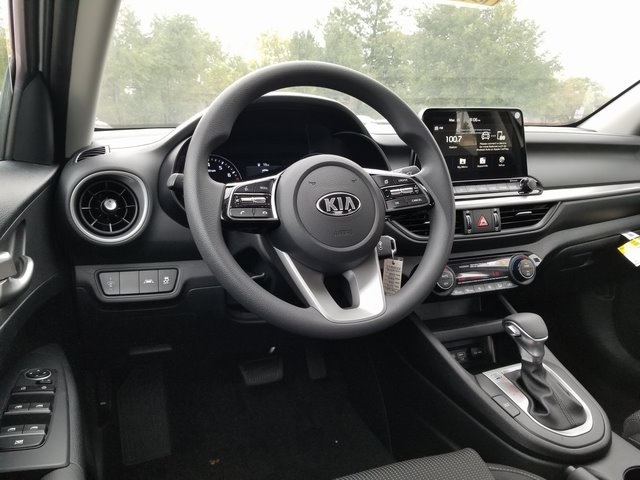 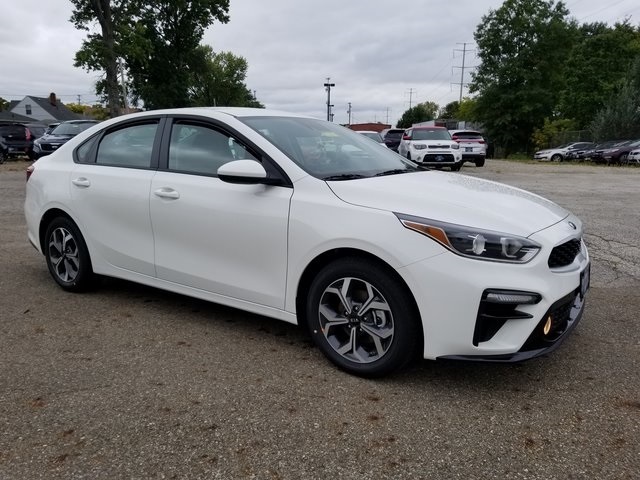 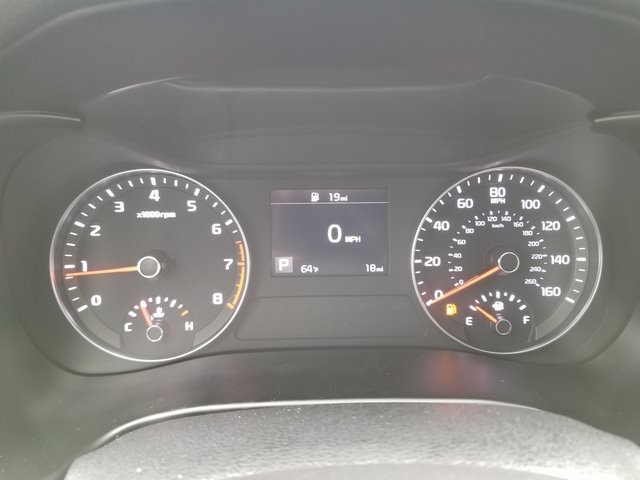 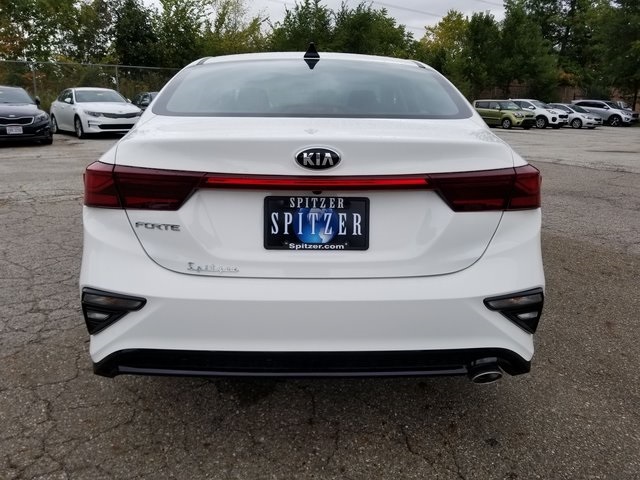 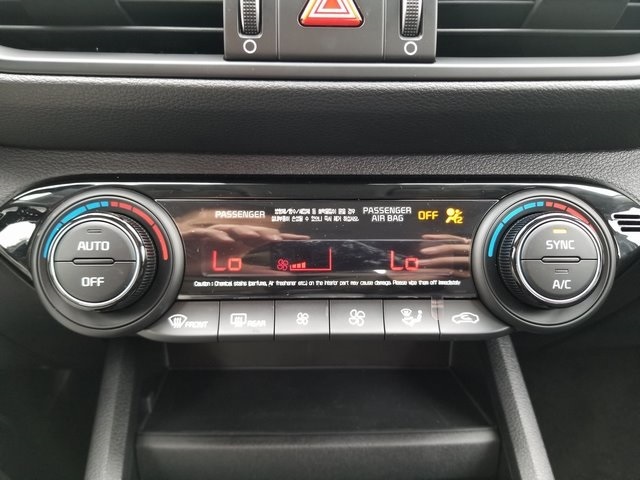 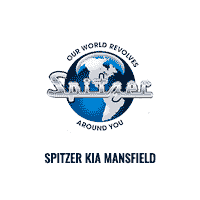 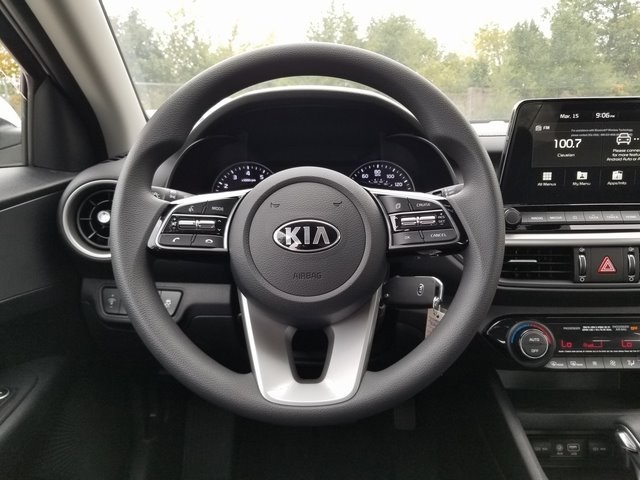 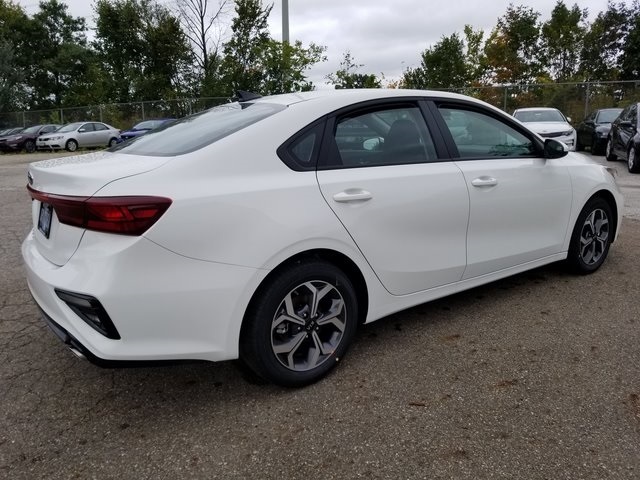 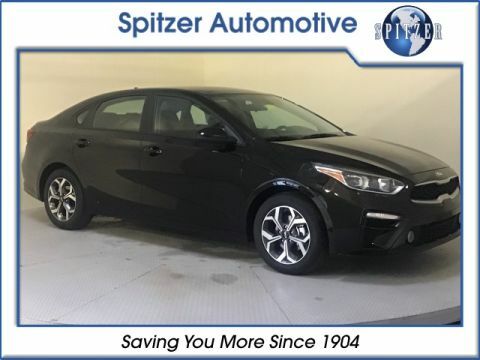 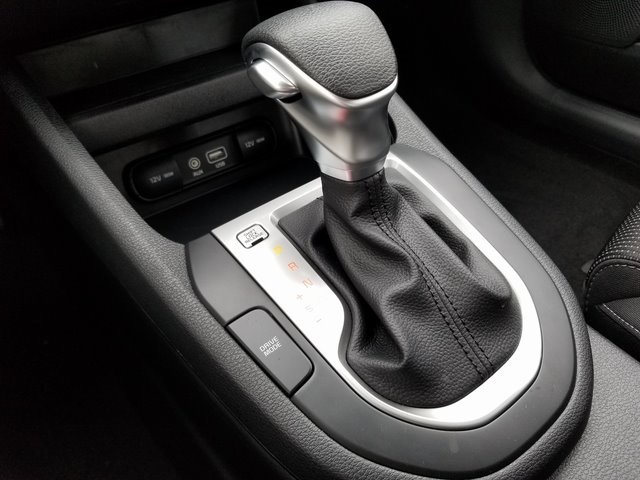 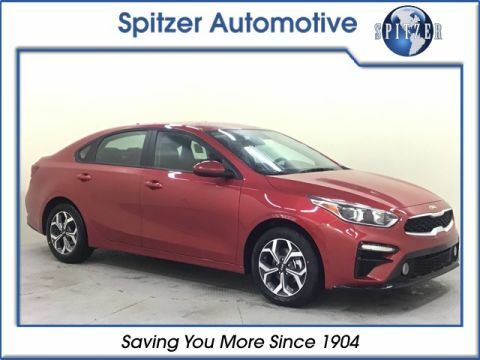 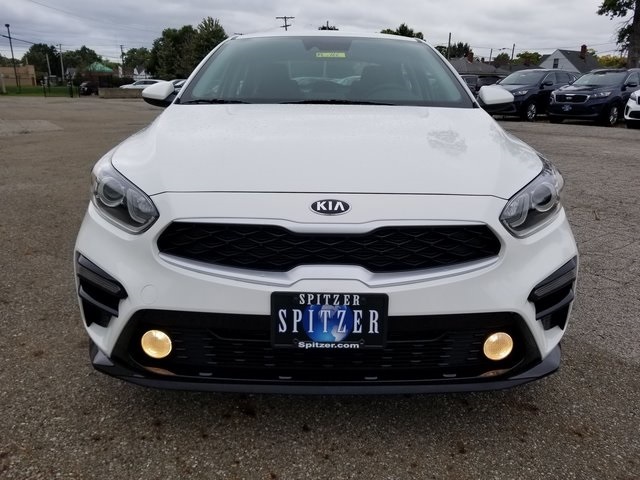 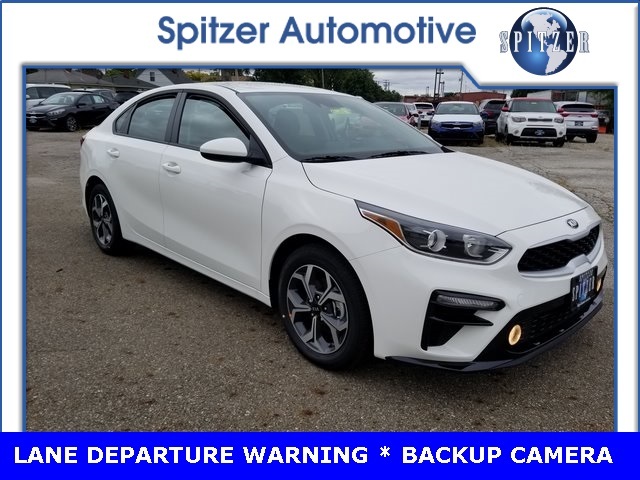 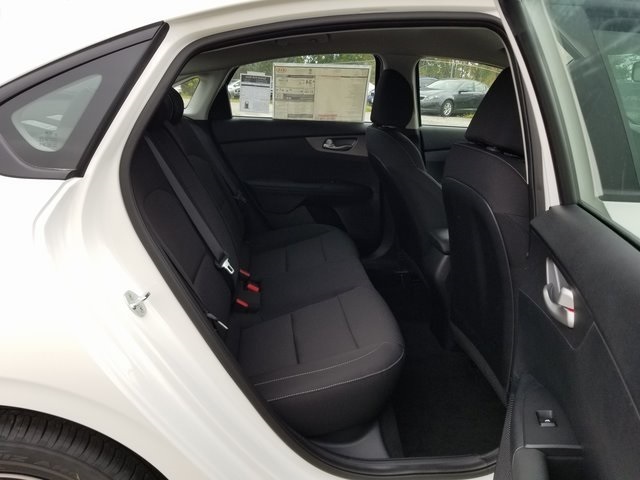 Clear White 2019 Kia Forte LXS FWD CVT 2.0L 4-Cylinder ALLOY WHEELS, BACKUP CAMERA, FORWARD COLLISION WARNING, LANE DEPARTURE WARNING. 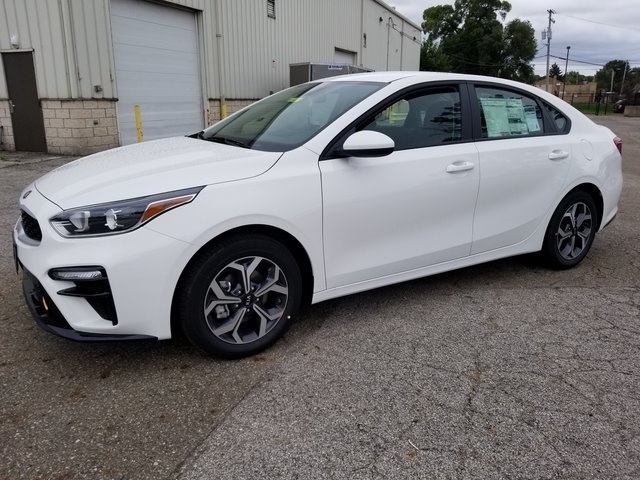 The Forte’s new look is an appealing upgrade, with more chiseled lines and cleaner detailing than before. 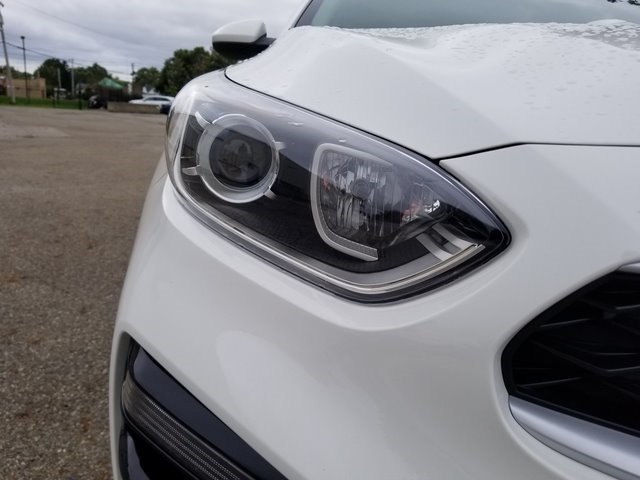 Kia’s tiger-nose grille is prominently displayed up front, while the taillights feature a full-width LED. 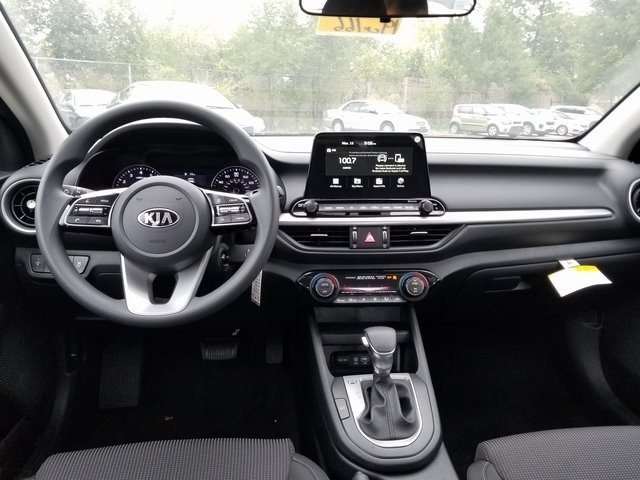 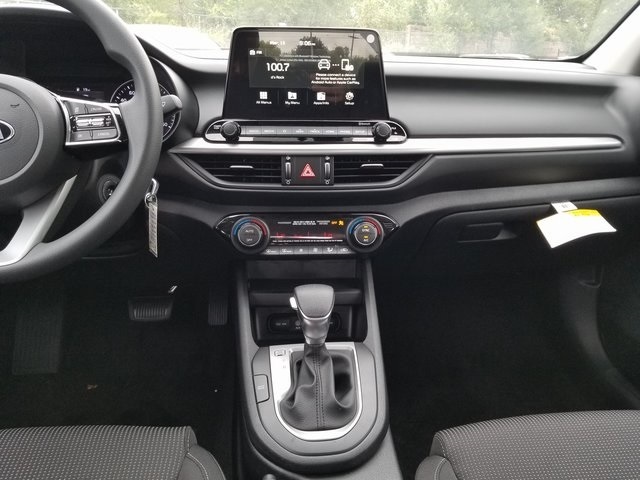 The new interior has a simplified horizontal dashboard layout featuring a tablet-style 8.0-inch touchscreen in the center. 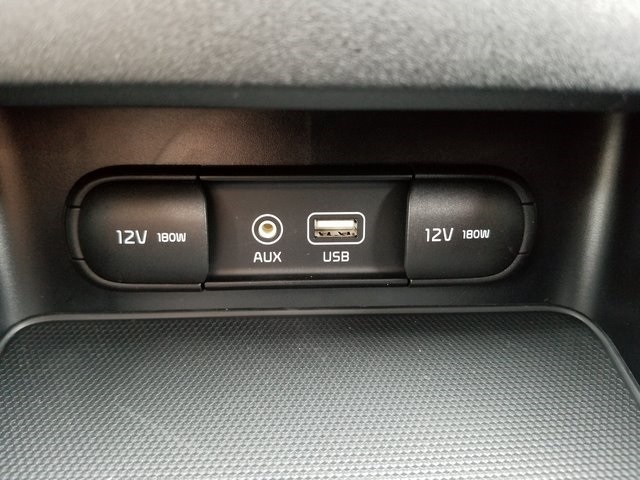 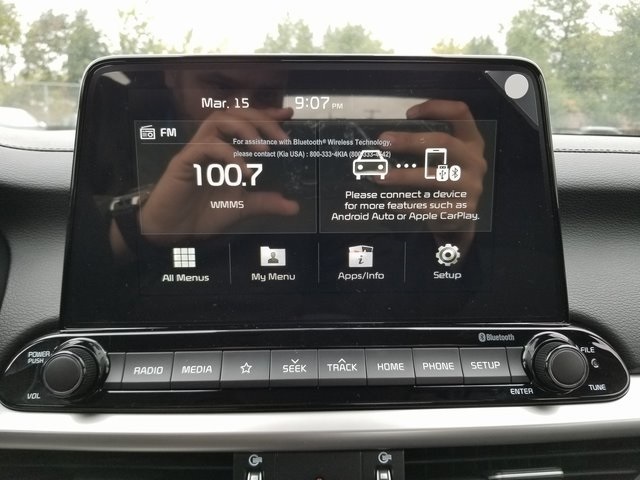 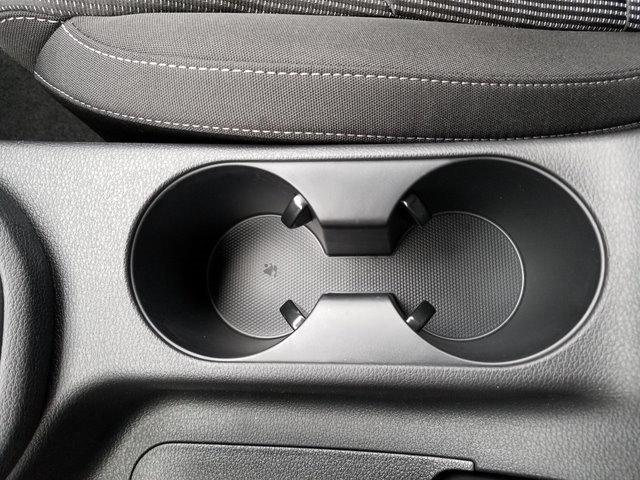 Apple CarPlay and Android Auto are both standard, and a wireless phone-charging pad is optional. 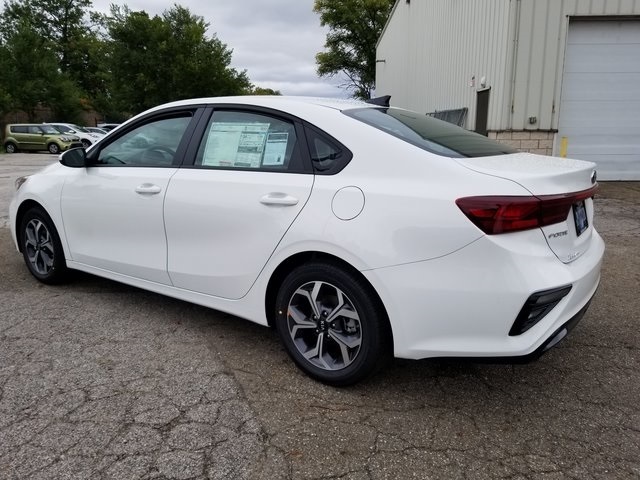 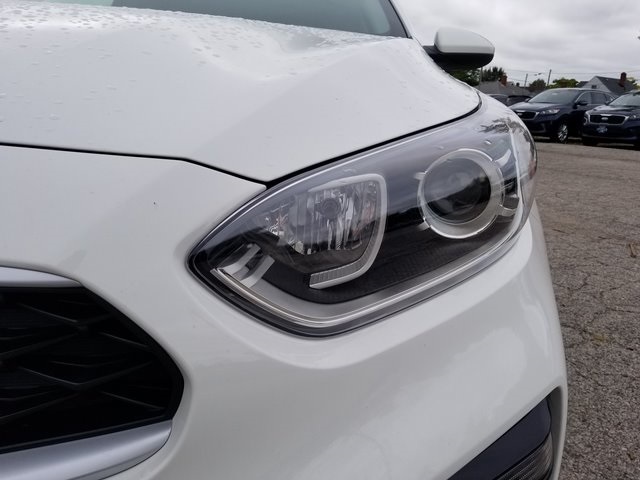 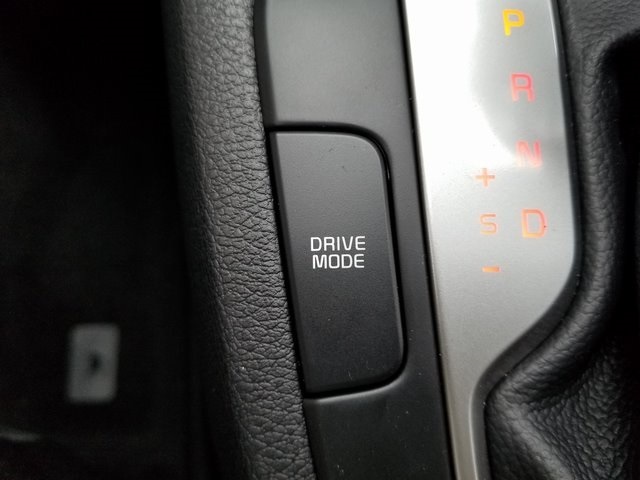 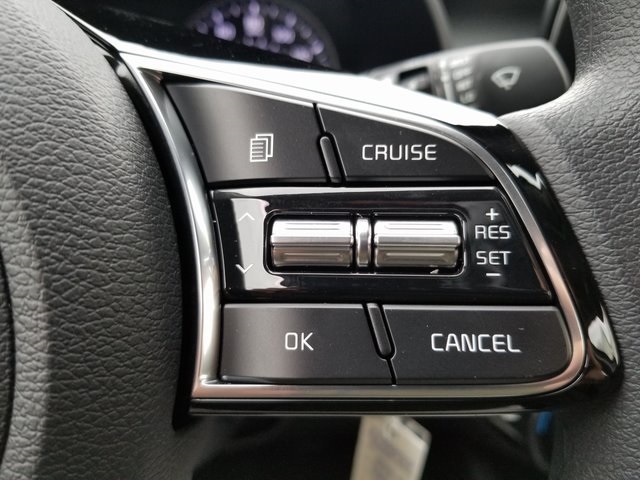 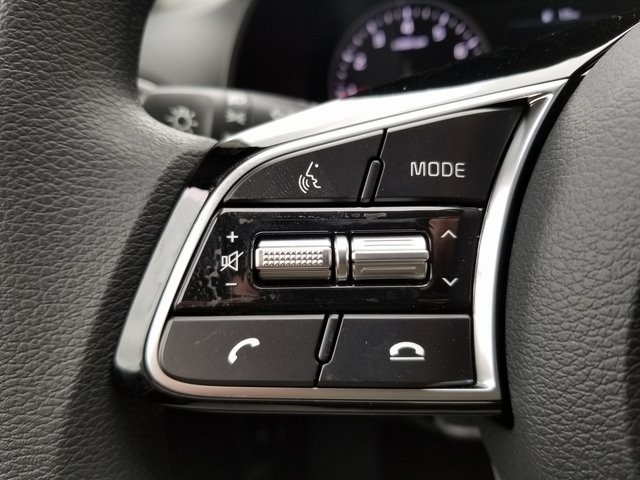 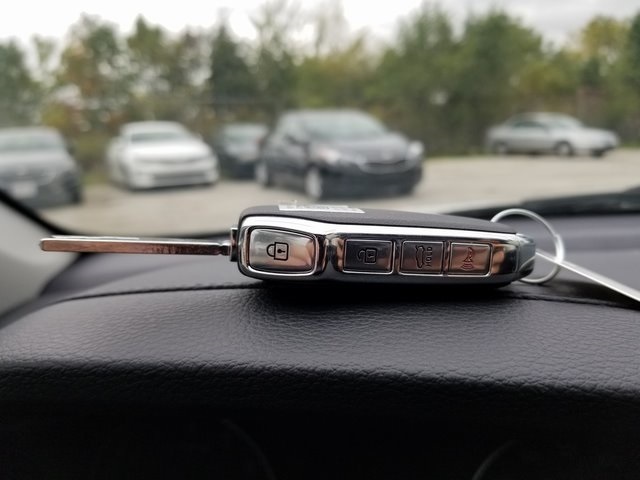 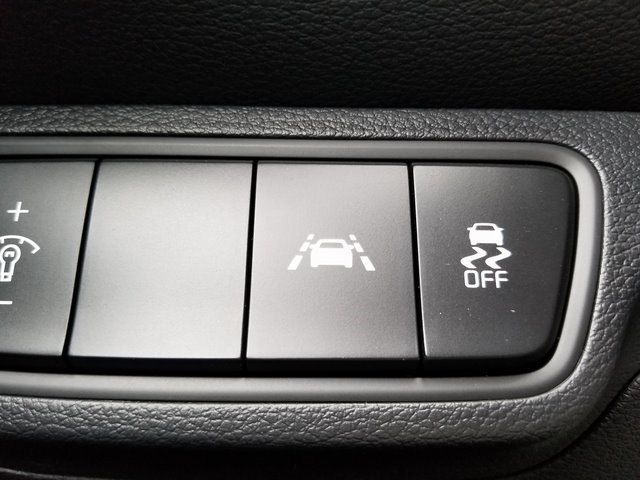 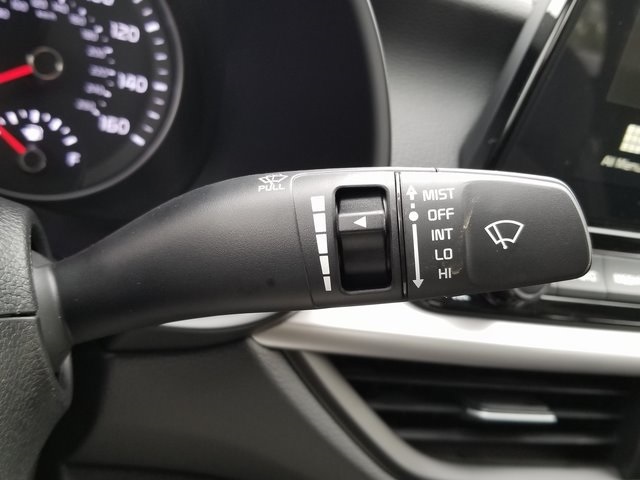 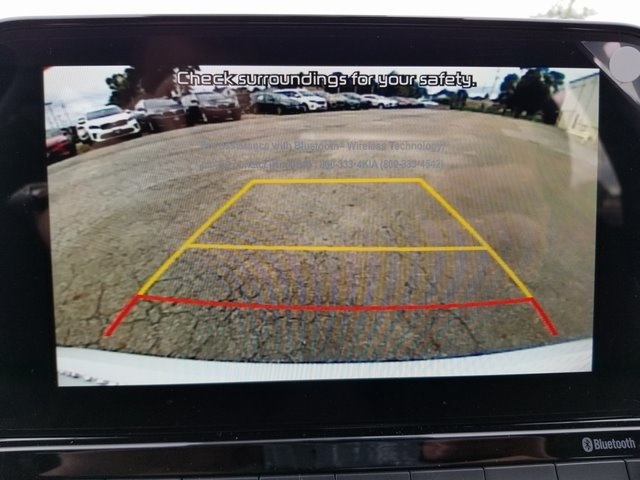 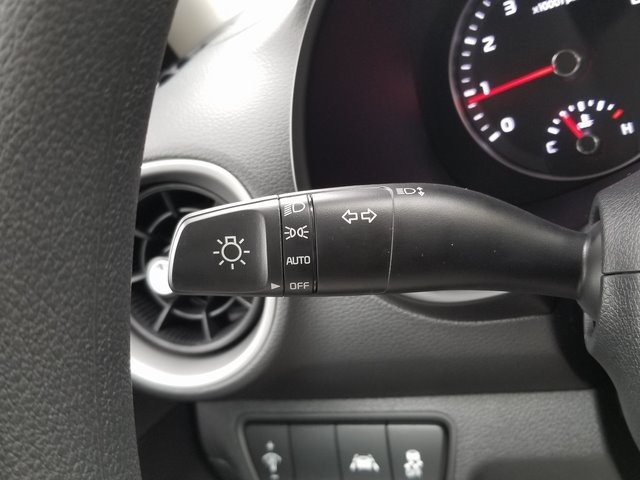 Available optional active-safety features include adaptive cruise control, blind-spot monitoring, while lane departure warning with lane-keeping assist, forward-collision warning and driver attention warning systems are standard.